Super Bowl 53 will be played at Atlanta’s new Mercedes-Benz Stadium on Feb. 3, 2019, but don’t expect rapper T.I. 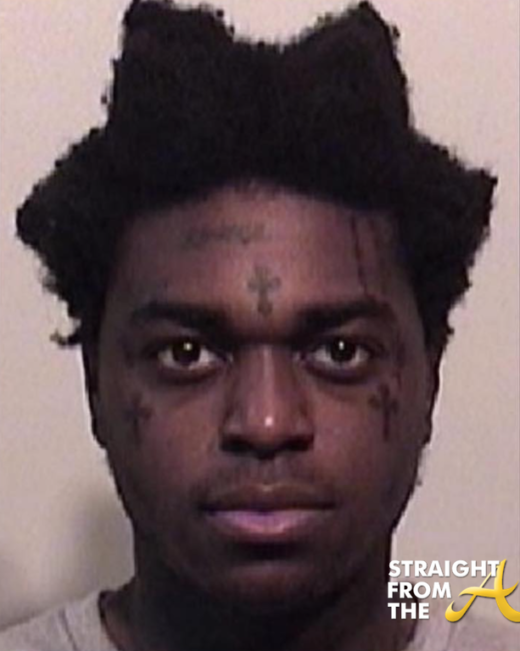 to be in the building. 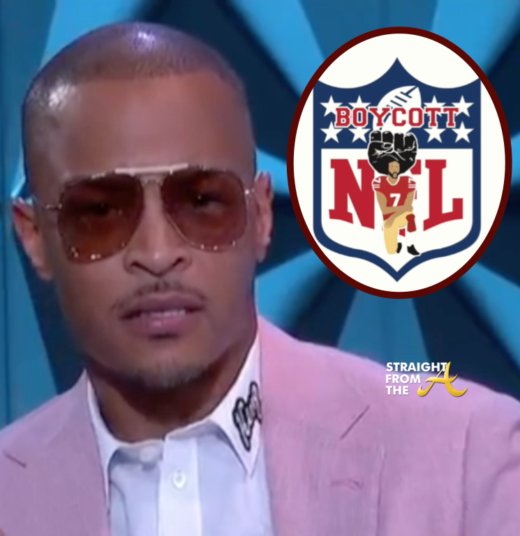 The outspoken rapper is a well-known Atlanta Falcons fan, however Tip recently revealed that he’s boycotting the National Football League. 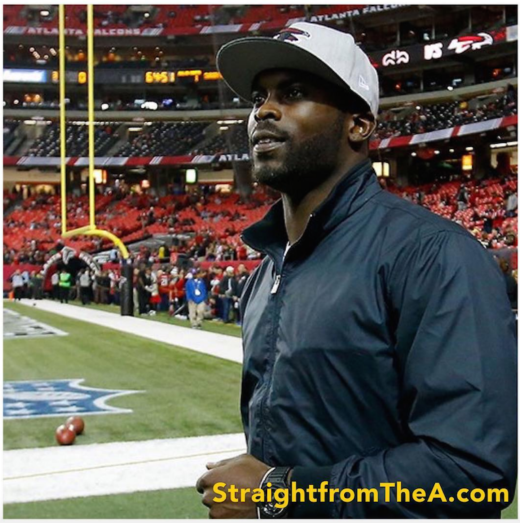 During a segment of BET’s Genius Talks with host Jemele Hill, the rapper/entrepreneur eloquently explained his decision, noting that he feels a boycott is in order due to the NFL’s ban against kneeling during the national anthem. 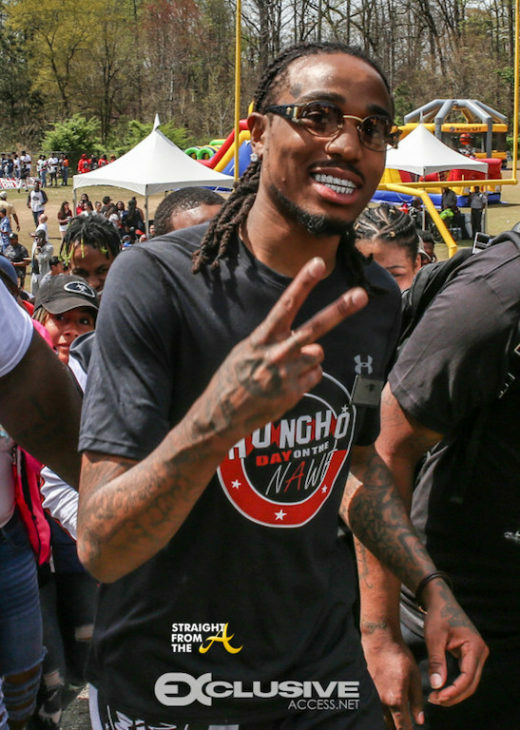 It’s a little known fact that rapper Quavo Huncho of the Migos was once a star quarterback, but the popular musician took his skills back to the field for a good cause on Easter Sunday. “Huncho Day on the NAWF” took place yesterday at Bermar High School in Lilburn, Georgia, Quavo’s alma mater. The event was billed as a celebrity flag-football battle between Quavo’s Team Huncho (coached by 2 Chainz) and Team Julio Jones (of the Atlanta Falcons). 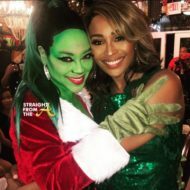 Attendees and participants included: Ezekiel Elliott (RB Dallas Cowboys), Von Miller (Denver Broncos), Devonta Freeman (Atlanta Falcons), 21 Savage, A.J. Green, YFN Lucci, Jacquees, Lil Yachty, Jacquees, Wrestler Rick Flair, Jermaine Dupri, Coach K and more. 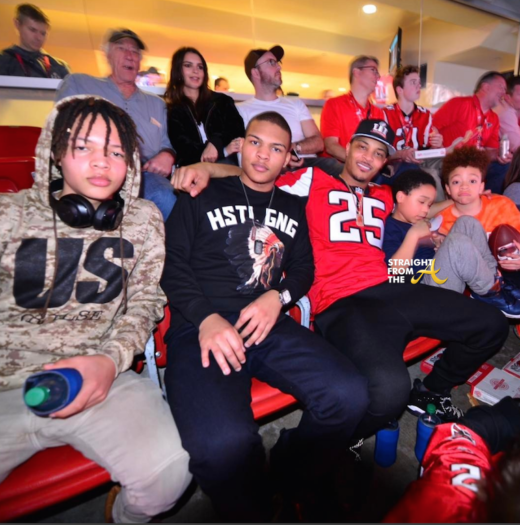 Clifford ‘T.I.’ Harris was one of several Atlanta celebrities in NRG Stadium last night and he brought along his sons, Domani, Messiah, Major & King to share the experience with him. It’s clear that the stakes were high in this year’s Super Bowl, as it could have been a first for the Atlanta Falcons. 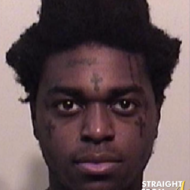 The popular rapper was just as shocked as the rest of the world when New England came back for the win and he apparently lost a small fortune betting on the home team. 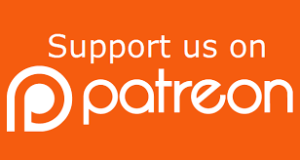 Tip also hit the net to offer those seeking payment clarity on exactly what steps must take place in order for a ‘bet’ to actually be paid by him. 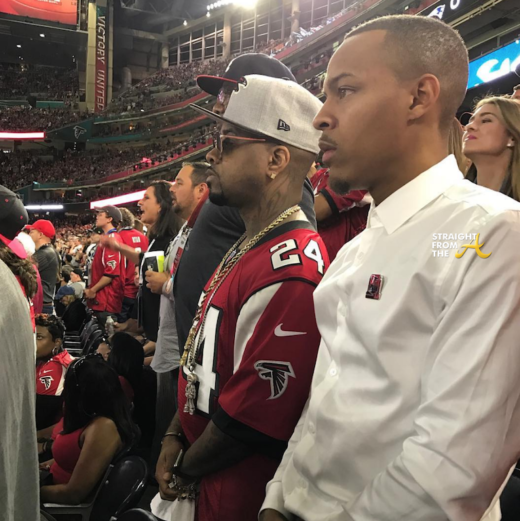 Jermaine Dupri and Shad Moss (aka Bow Wow) looked devastated as they witnessed the Atlanta Falcons Super Bowl loss last night. The Falcons blew a 28-3 lead against the Patriots, to lose the game in overtime but guess what? We’ll survive. 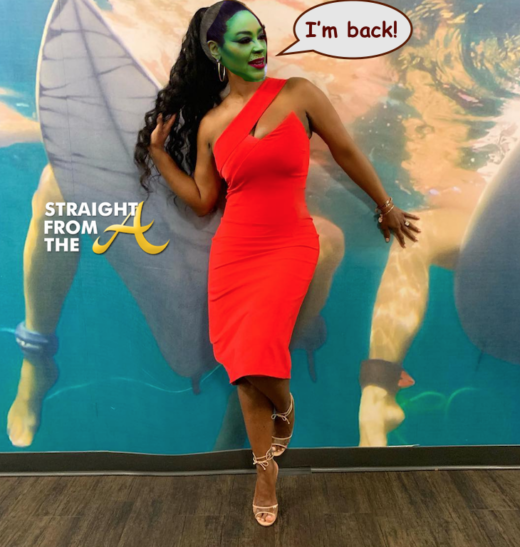 Like Fantasia says… ‘sometimes you have to lose to win again,’ but I digress. The city of Atlanta is in full celebratory mode now that the Falcons are headed to the Super Bowl! Matt Ryan and Julio Jones are featured on the souvenir edition of the Atlanta Journal-Constitution as they celebrated the huge victory. 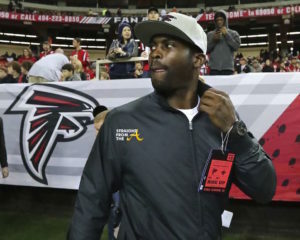 Michael Vick returned to the Georgia Dome for the first time since the scandal that almost cost him his career. The Atlanta Falcons won their final regular season game against the New Orleans Saints at the Georgia Dome last night (January 1, 2017) and also honored several of their past star players.